LBC Horsforth meet monthly and read general fiction! We’re also happy to include comics, films, politics and anything else even vaguely applicable into our general discussion! 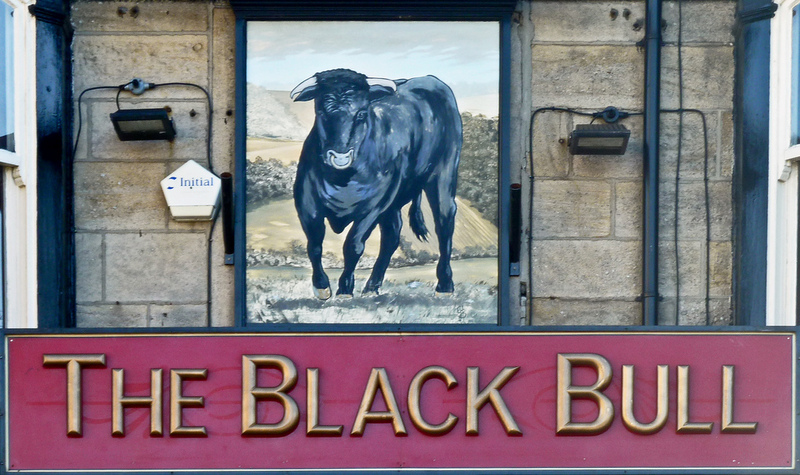 We meet on the second Wednesday of each month from 7:30pm – 9pm at The Black Bull in Horsforth. November 77 Day of the Doctor – Steven Moffat ? May 71 Why I’m no longer talking to white people about race ? April 70 A man called Ove – Fredrik Backman ? I would like to join the horsforth book club. Please could you tell me when your next meet is and which book you will be discussing. aiming to reply to you via email tonight Laura! I would be interested in joining. Will you be meeting in the new year? I’ve decided not to face off against the footie and we’ll be meeting the following week on the 18th at the Black Bull in Horsforth at 7pm. Good idea 🙂 Will certainly try to be there. Enjoying the book.